Create a faster, flexible and integrated artistic experience. Our latest Update puts you in control. One of the main issues facing VR today is how to create a smoother overall experience that is faster and gives creators more control when 3D modelling. As our industry moves forward with fantastic leaps and bounds, every new update, hardware upgrade, or introduced feature focuses on future thinking. There is this attitude that as technologies develop we should never look back. MasterpieceVR values the interplay between traditional and new ways of creating. 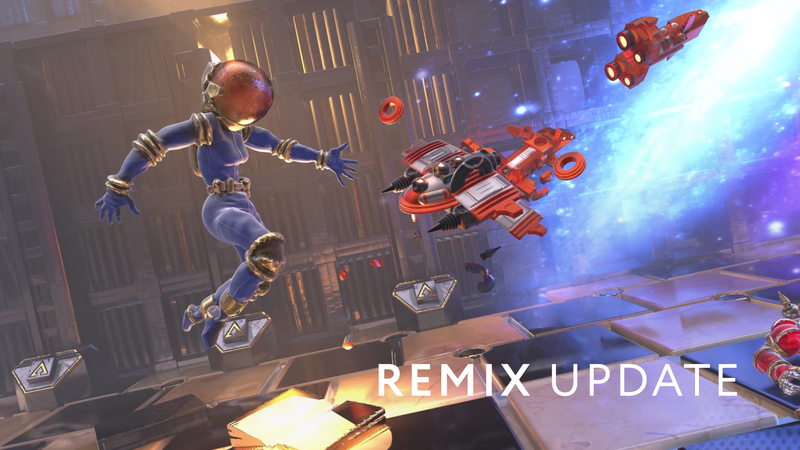 The REMIX Update honours the spirit of past as we build a new future for creating 3D content that will help creative professionals and industries like gaming, animation, and education. Like last month's MIXER, the REMIX Update allows you the power to create quickly. This is for creatives who remix concepts, designs, and artwork everyday. These updates push the boundaries of virtual reality 3D content creation. 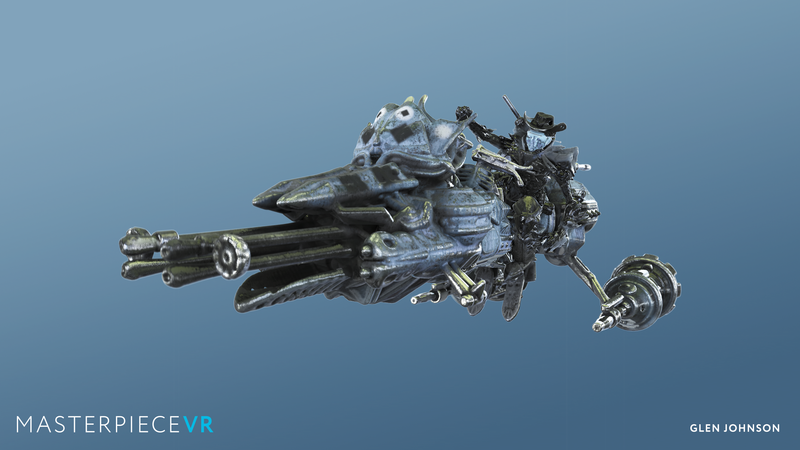 The most exciting feature available today is the MasterpieceVR integrated library to SketchFab and GooglePoly. ● Rasterization: Convert any imported 3D models into an editable format. 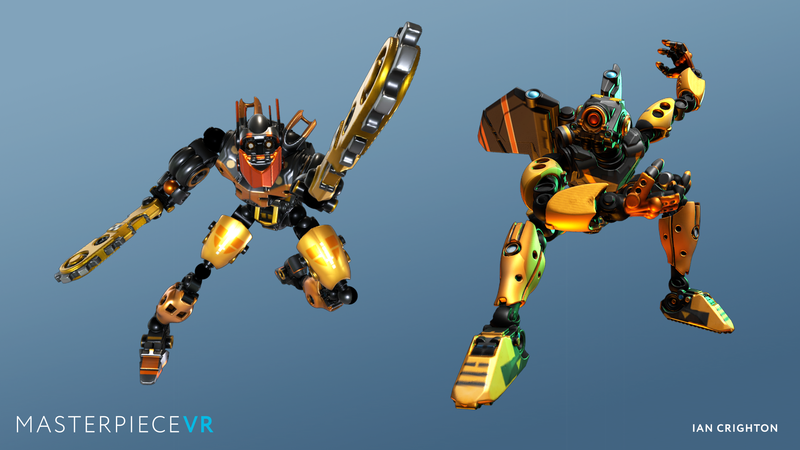 With the ability to access libraries of 3D models on Sketchfab and Google Poly. ● Clay Oven: Select and convert any part of your MasterpieceVR creation into mesh objects that can be layered and built into complex characters and scenes in seconds. Quicker, scalable, flexible. ● View Mode: Make your model polished with shadows, ambient occlusion, bloom, and 3-point lighting. Remix Robots made by Ian Crighton using Stamps that can be found in our latest update! Steel Horse & Cowboy made by Glen Johnson using Stamps that can be found in our latest update!